We are so happy to be helping people in our community! It's so great to know that you've made someone's day with a simple adjustment. In our first month, we saw 85 new patients. Our goal was 20. That number is huge, so we owe an equally huge "thank you" to many of our patients for their referrals! Thank you! "I don't know what you did to my hips, but my legs haven't felt this good in years!" "I feel like a completely new person." "Not only did you help my problem, but I just feel better overall." "I like Doc, he just explains things real simple so I understand what the problem is and what it is going to take to fix it." 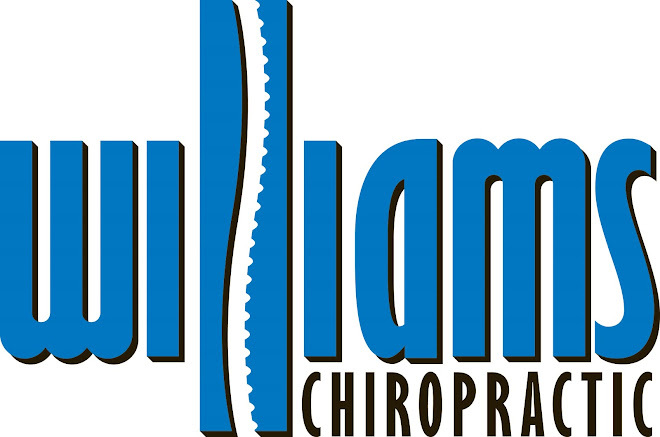 It's great to be your Chiropractor! Thank you! Our grand opening celebration was a huge success. A huge thank you to all who took the time to stop over and see us!! We're gearing up for our grand opening celebration! If you're in the area, please join us. We would love to see you!